System-On-Chip (SOC) Technologies is a Waterloo based technology company, specializing in High Definition (HD) MPEG-2 and H.264 video/audio codecs and system-on-chip products and services. 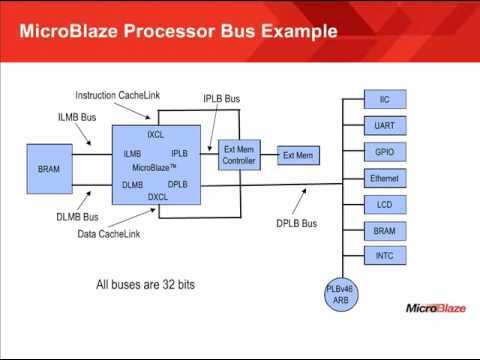 SOC's MPEG codecs are implemented on FPGAs using its proprietary technology of single-clock driven, all-hardware architecture (ASIC-on-FPGA), which has a small silicon footprint, low power consumption, high speed, and very low latency. The SOC MPEG codecs cover the entire spectrum of resolutions, including SD, 720i/p, 1080i/p, 2k and 4k, with the color sampling of both 4:2:0 and 4:2:2. On top of its products, SOC also provides services on digital system design, circuit board design, and product development. With its expertise of system-on-chip combined with its circuit board design (including PCB design) capacities, SOC offers low cost and fast turnaround services to product development companies.